It examines and reviews draft Legislation/Bills passed by the National Assembly. Senate does not initiate Legislation. The genesis of the Upper House of the Parliament of Lesotho viz. the Senate cannot as such be treated separately from the general evolution of parliamentary governance as understood today. This is due, partly, to the fact that the factors that influenced the coming into being of the National Assembly were in no small measure catalytic of the formation of the Senate. It follows that there can be no talk about one house (e.g. The Senate) without inevitably referring for one reason or another to the other (e.g. National Assembly or its predecessor). – people whom they (Letsie and his counselors) could understand and work with “for the good of the country”. – and that if they cause the nation a grievance, their services be dispensed with and others appointed. Although draft plans and regulations for council were formally approved in 1890 – they were not implemented because of British unwillingness to proceed with an important constitutional development in the face of strong opposition from some chiefs who perceived a threat to their established positions and roles. Nonetheless, in 1899 Sir Geoffrey Lagden and Lord Milner the British High Commissioner for South Africa, agreed that a council facilitating domestic consultation on controversial national issues was urgently required to restore some responsiveness to popular pressures formerly encouraged by national pitsos. And hence the Basutoland National Council met for the first time in July 1903, but on a rather tentative, experimental basis since formal establishment by proclamation was to be deferred until it had proven its worth to all interested parties. 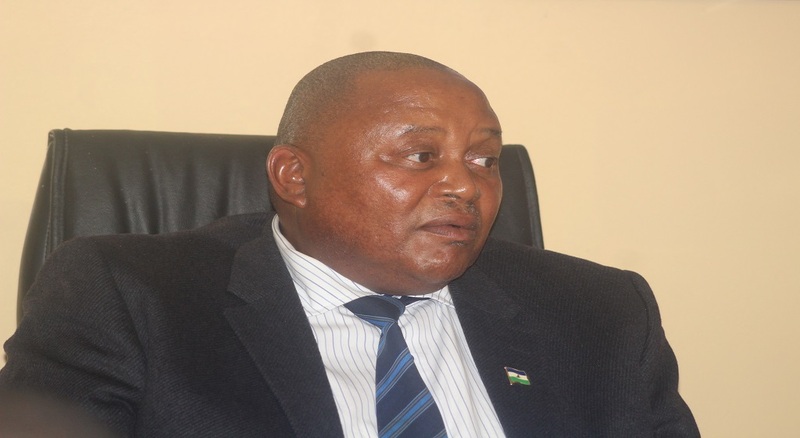 Under the regulations provided by the High Commissioner, the new body was to be composed of no more than one hundred (100) members, five of whom would be nominees of the Resident Commissioner while the remainder would be chosen by the Paramount Chief. 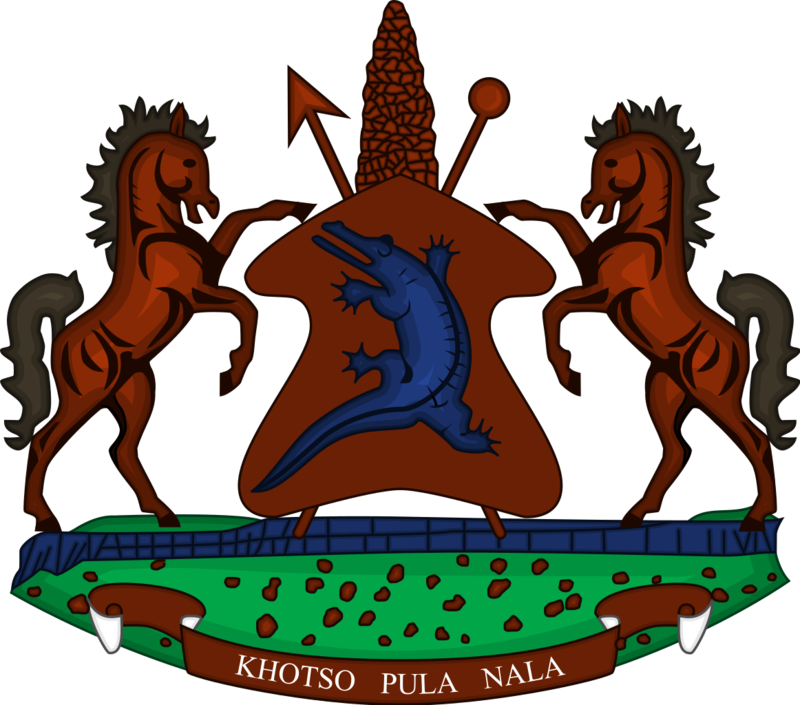 The result was that from the outset the Basutoland National Council was dominated by the “Sons of Moshoeshoe”, i.e. by the members of the extended royal family descended from Moshoeshoe I and his brothers plus the few remaining major chiefs from allied non-Bakoena segments of the nation such as Batlokoa etc. Although the British administration had sought to promote a deliberative body which could provide advice on matters of national concern, it had in practice created an institution cementing the position of the chieftainship as the sole legitimate defender of national traditions and the exclusive representative of popular interests and desires. The National Council was reconvened in 1905 and 1908 and thereafter met at least once each year. Its composition, which continued to be dominated by “Sons of Moshoeshoe” soon became a matter for concern for the commoners. They (commoners) argued that the way the National Council is composed leaves no room for the people to make their grievances known to the Chiefs or Council. 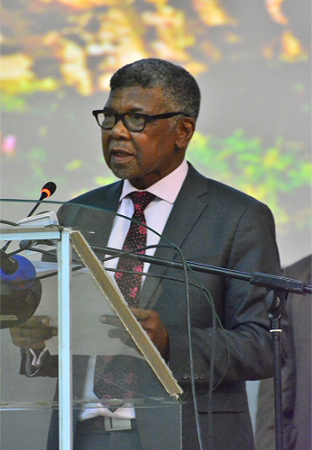 It is this concern which led to commoners under political organisations such as the Progressive Association and Lekhotla la Bafo to wind their way into the deliberations of the Council – albeit at a very slow momentum. 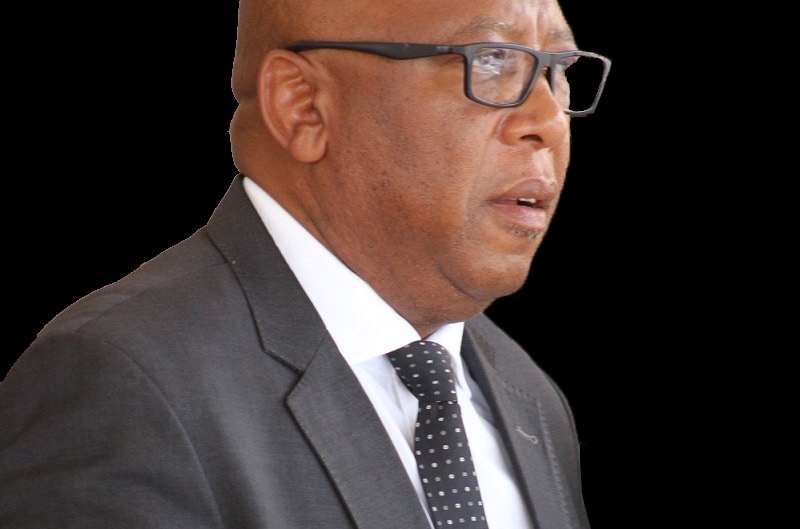 Despite the suspicions and tensions between the British administration, the chiefs and the commoners – the Basutoland National Council was the crucial initial step on the road to the full-fledged parliamentary government of modern day Lesotho. Although Lord Selborne, the British High Commissioner sympathized with the view that the Council might be made more representative through the eventual introduction of an electoral principle and could as a result be given wider powers, its membership continued to be dominated by the Sons of Moshoeshoe and functions were restricted to sanctionless advice and criticism. The result was that the commoners got disillusioned and the echoes of their disenchantment to a large extent catalyzed the formation of the Administrative Reforms Committee, the final report of which was submitted in 1954. Practically all the memoranda (by major indigenous organisations) submitted to the Committee pressed for the establishment of a legislative institution, and although there were differences on the detailed composition of this body, all emphasized that the Upper House should be dominated by the chiefly element nominated by the Paramount Chief. The Lower House was to be an elective chamber while the Executive Council was to consist of members elected by the Lower House and responsible to it. Of the two proposals, the former begs attention. It represented a genuine attempt to adapt traditional institutions to the legislative needs of a changing society. The events that prevailed in between the submission of the Administrative Reforms Committee’s Report (which itself was rejected in toto by the National Council) in 1954 and the District Council elections of 1960 led to the creation of a Constitutional Commission on which all major political parties and the Chieftainship were represented. Two years of constitution drafting led to the London Conference of May/June 1964, agreement on a new constitution and a decision that a newly created Parliament could ask for independence a year after the holding of elections under this constitution. The Constitution in terms of which the 1965 elections were held, provided that Parliament will compose sixty members elected from single member constituencies by universal suffrage, eleven appointments to the Senate by the King and twenty-two Principal Chiefs as ex officio members. The role and composition of the Senate was prescribed by the Constitutional Commission which was unanimous that to continue the practice (established in 1959) of combining ex officio members (the twenty-two Principal Chiefs) with elected representatives in a single Chamber would make operation of a responsible government virtually impossible. Thus two alternatives were open: one involved excluding Chiefs entirely from the legislative process, while the other required devising a Second Chamber to accommodate them. The Commission was divided on this issue and eventually the second plan was adopted with a proviso that the Senate’s powers would be restricted to delay and review with no power to initiate legislation. However, the Commission was adamant on the dangers involved in allowing a nominated element a role in the Lower House on the grounds that its presence would stultify the growth of cohesive political parties and encourage irresponsible behaviour on the part of elected members. Thus, the Chieftainship retained a place in the legislative system to a large extent as Senate.